Paris is referred to as the city of lights. 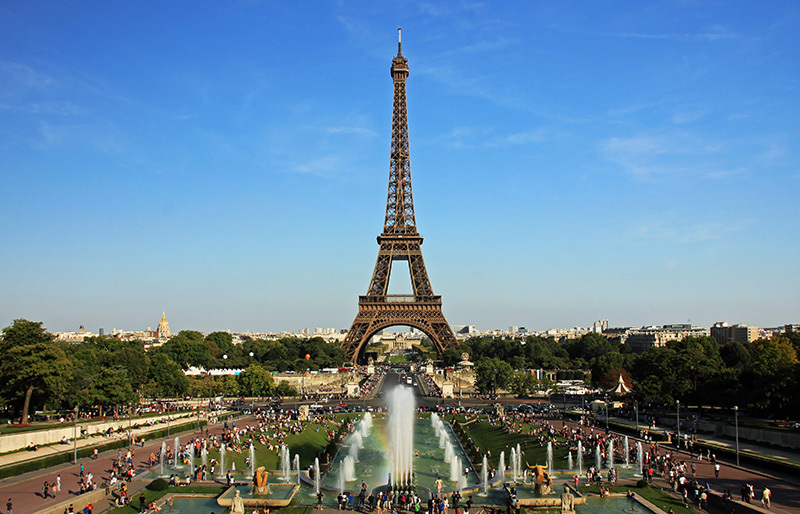 Paris is definitely one of the world’s best places to visit for business or pleasure. The city is filled with numerous attractions including awe-inspiring architecture, restaurants serving life-changing dishes and high-end shopping malls. It would be misleading to say that one can see and experience all this city has to offer in just one holiday. Flying in business or first class to Paris would definitely make your trip that much more enjoyable.